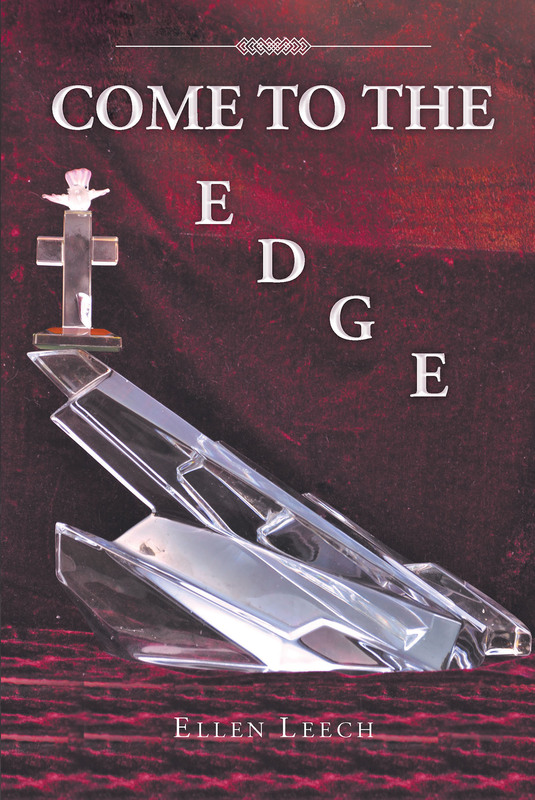 Come to the Edge is how I see the world we now live in, the love and kindness of many, the evil realm that prevails in the desperation of so many, and the attainable victory we have in the belief that life is a continuing series of free choice and diligent decision. Each day we awaken we are at the precipice, on that edge of eternity. I choose to wear LOVE as my favorite garment. I never want to be without it. I will come to that edge and I will fly!